Unable to eat dairy or pro-inflammatory, omega-6-laden mayonnaise, I’ve lately been missing creamy dressings. During the colder months, I find them more satisfying than the tangy vinaigrettes that speak to me of sultry summer meals. I’ve lately been having fun experimenting with tahini, nut butters, miso, and avocado as healthful alternatives for enriching dressings. 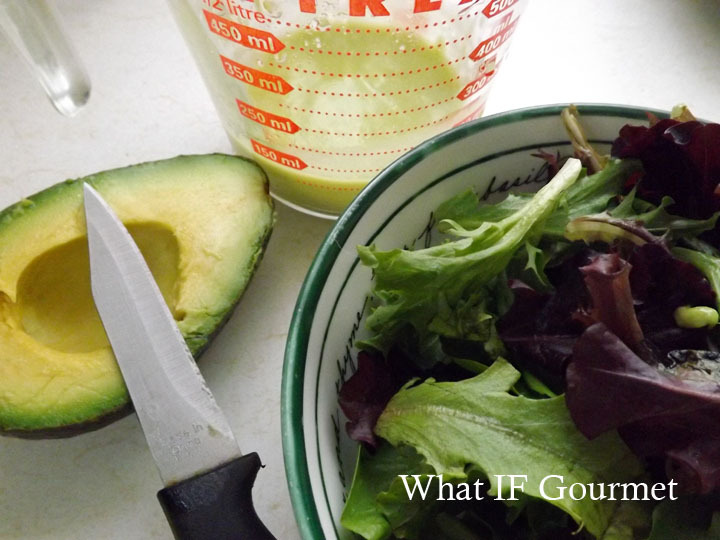 Here are two of my current favorites: Creamy Avocado Dressing and Creamy Miso Dressing. Both are embarrassingly simple to whip together, and far more delicious than anything you can pour out of a commercial bottle. They also make great dipping sauces for everything from crudite to toasted brown rice mochi squares. Avocados and olive oil are packed with heart-healthy omega-3s, which fight both inflammation and depression. Orange juice’s significant levels of folic acid can help regulate blood pressure and also moderate mood. This feel-good dressing has a delicate flavor I love, but for more bang (and to ward off vampires) try adding a clove of anti-inflammatory fresh garlic. Puree all ingredients until smooth and creamy. If dressing is too thick, add more orange juice, 1 tablespoon at a time, until you reach the desired consistency. Use immediately. Makes 3 to 4 servings. Miso’s probiotics and sesame oil’s many impressive health benefits make this salty-sweet dressing another healthful option. 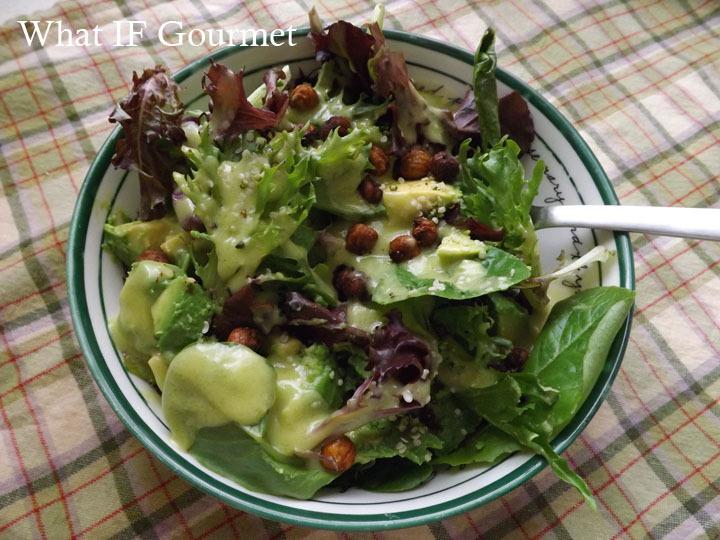 Like the creamy avocado recipe, this dressing has a light, easygoing flavor that can be spiced up with some anti-inflammatory fresh ginger if you’re looking for more pizazz. Whisk together all ingredients until smooth. Use immediately. Makes 3 to 4 servings. 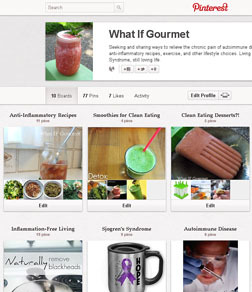 This entry was posted in alliums (garlic/onions), Anti-Inflammatory Ingredients, Appetizers, avocado, citrus, Dairy-free, Entrees, ginger root, Gluten-free, monounsaturated oils, Nut-free, Recipes, Snacks, Vegan, Vegetarian. Bookmark the permalink. We have avocado dressing occasionally, too, it is very creamy and good. You are right it needs to be used immediately so it does not turn brown. I like a miso-tahini dressing, too. Ooh, I’ll have to try some tahini with my miso next time. Trying to get more sesame seeds/oil in my diet! I’ve been putting finely grated carrot in my miso dressings. It adds a little sweetness and the juices go nice with the tart miso. I should say that I grate the carrot on my ginger grater. The sushi bar salad dressing is what started me trying to figure out how to make my own (and one a little less sugary). You could use the Vitamix, but I tend to mix up only one or two servings of dressing at a time. For mine I use a spoon full of white miso, added some grated ginger grated on a ginger grater, a big carrot grated on that same ginger grater to capture the juice and carrot bits, add some rice wine vinegar, mix it up, then add some neutral oil to taste. Maybe a little ground pepper. I love this over a finely shredded cabbage (nappa and red) salad with shredded carrot and edamame. Sounds delicious — I am totally going to give this a try. Thanks for sharing!